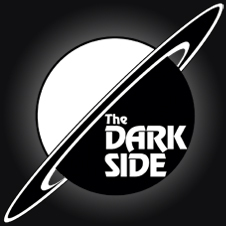 A forum for the Dark Side comic and game store in Sarasota, Florida! Looking for a game of _____? For games of the card variety! Pathfinder, Deathwatch, and Star Wars, oh my!